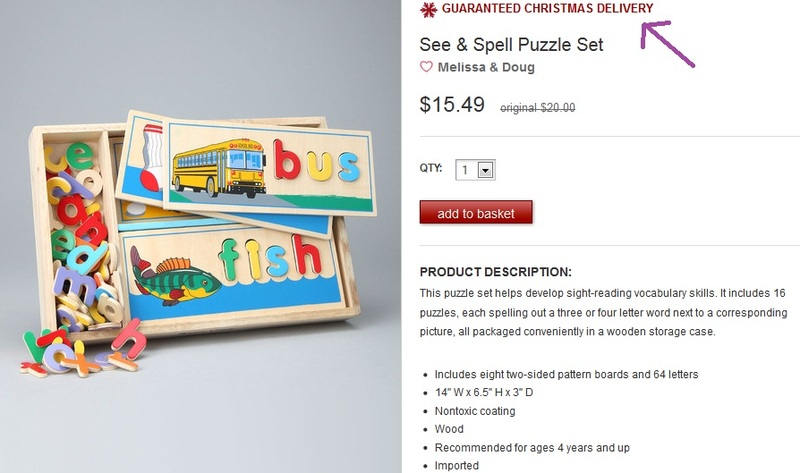 I've mentioned before that I love Melissa & Doug toys! That's because they're educational and FUN! Monster LOVES the Melissa & Doug toys that he already has, and he's getting more...of course. 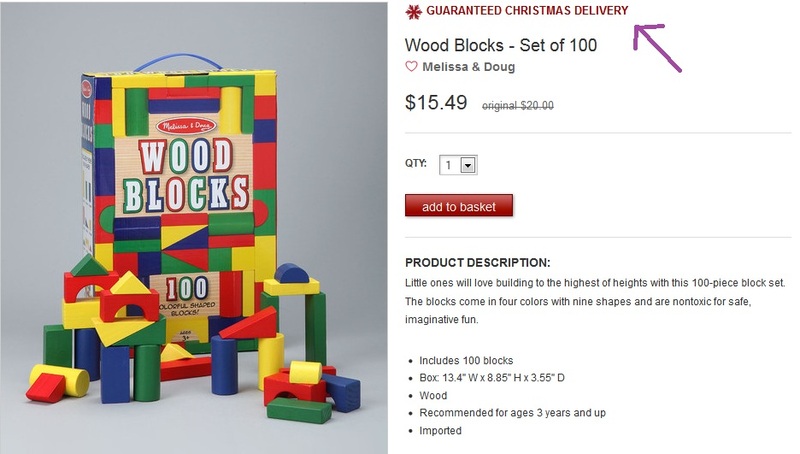 So, right now and for the next 3 days, Zulily has Melissa & Doug toys on sale!! There is this See and Spell Puzzle Set for only $15.49 AND all items with a snowflake are guaranteed to be delivered in time for Christmas!!! And of course every little kiddo needs blocks!!! These are on sale for only $15.49 also!!! 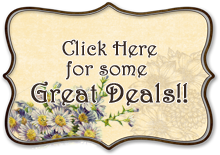 AND if you order $50 or more by 11:59 PM Pacific Time today, you will get an additional 15% off your entire order, it will automatically adjust when you checkout!! !